St. Paul, MN – We here at Summit are happy to announce some big news from the brewery: a new logo, a new beer and a new way to celebrate the grand tradition of baseball in Minnesota. 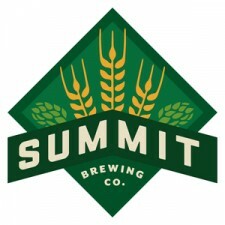 Summit drinkers will begin to see our new logo (above) and look beginning this April. Our rebranding efforts begin April 1 during Minnesota Twins Opening Day at the newly redesigned Summit Town Ball Tavern (formerly the Town Ball Tavern) and April 15 with the release of our new Union Series: Meridian Session Ale. The rebranding will roll out throughout 2013 and 2014 as we continue our commitment to sustainability by using up the bottles and packaging that currently exist with the past design. We’ve partnered with Twin Cities branding and design firm Duffy & Partners for the redesign of the brand, debuting with the new logo. The new look is an evolution of Summit’s past two logos and carries forward the diamond shape that has been the hallmark of Summit’s brand since its inception in 1986. Summit Avenue, the vein running through the heart of St. Paul, is seen in the interpretation of the street sign. 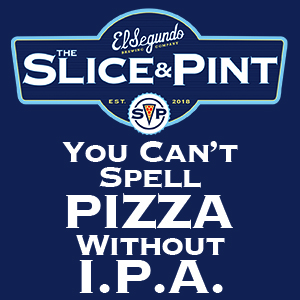 The new logo also honors the high quality, raw ingredients at the center of Summit’s brewing tradition. 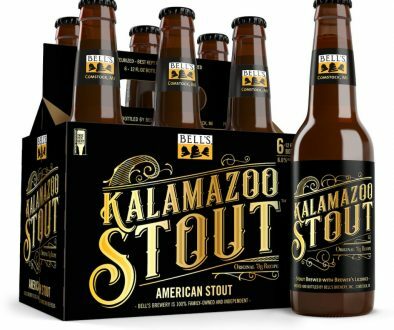 But, what about the new beer?! 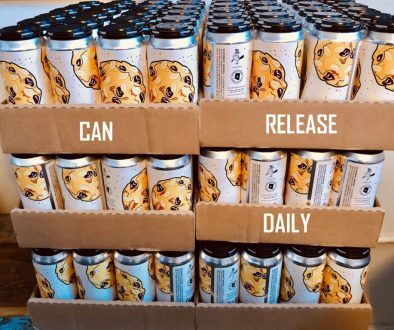 Meridian Session Ale, a beer in the new limited release Union Series released April 15, will be the first beer to feature the redesigned bottle and packaging. The Union Series will focus on new raw materials and ingredients appearing on the brewing scene. Availability of these ingredients will dictate the schedule of each new Union Series beer. 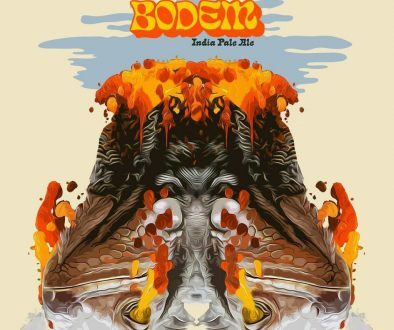 Additional information on Meridian Session Ale will be released late-March.